We are able to assist with a full range of personal care, meal preparation and housework and laundry services. We can provide support to enable you to access the community and visit the places you would like to go. 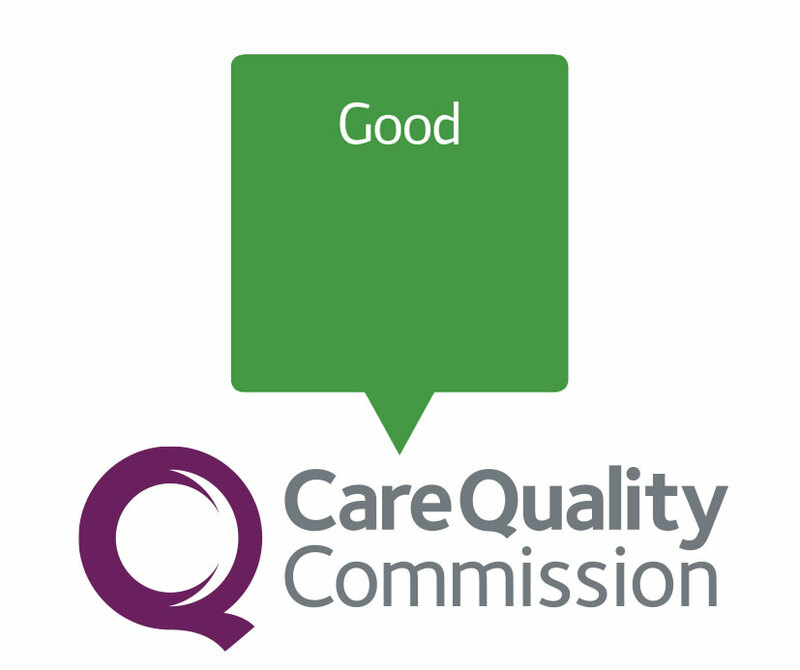 We provide much needed respite support to allow main carers a much needed break with the knowledge their loved one is looked after by fully trained care staff. You will always receive a warm and friendly welcome from our office team. All office staff are DBS police checked and will treat you with respect and dignity. And of course, we always ensure your queries are dealt with in the strictest of confidence. 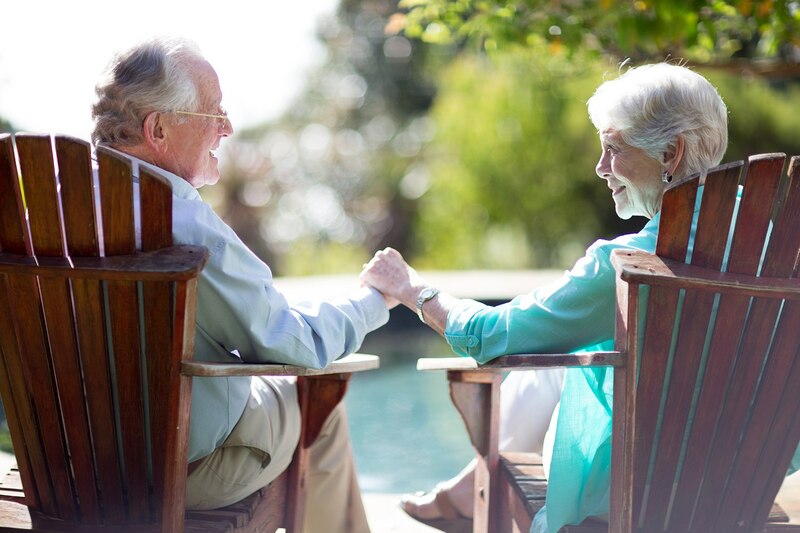 Prior to commencing care we always conduct a thorough home help assessment to ensure that a tailored care package is developed to provide the full range of support that your loved one requires. 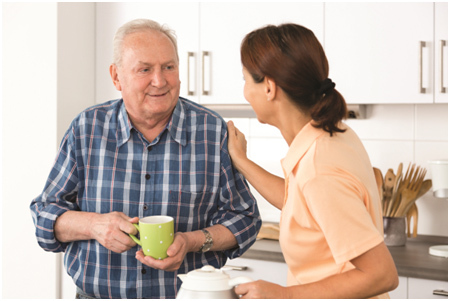 Providing high quality home help services for your loved one is our top priority. We ensure that they're safe and comfortable at all times. This allows them to remain largely independent in familiar surroundings. 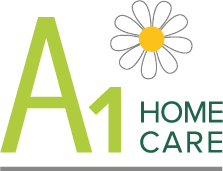 All of our care staff are highly trained, fully qualified and experienced in the delivery of home help services and care.